Welcome back! Hard to believe it's the middle of July already, isn't it? Well, it's here, and there's nothing we can do about it, so let's go! I am honored to announce the release of a hot new Sci-Fi title, Pop Travel, by Tara Tyler. Congratulations! I look forward to reading it. Private Investigator J. L. Cooper always knew pop travel laser teleportation was too good to be true. Finding video of a disintegrating traveler is the stomach-turning proof. Knowing it would be pointless to upload the video on the nosy, government-monitored Qnet, Cooper digs around, bringing the death of his client and threats to his political little brother, who is in jeopardy of turning to dust anyway for disregarding Cooper’s warnings not to pop. Cooper has to do everything himself. If he survives his first pop, Cooper won’t let anything distract him from putting an end to Pop Travel's fatal glitch. Not the android security guards, the constant surveillance, or even Southern Comfort in a purple dress, Geri Harper. Nothing Coop can’t handle. You can find a copy of Pop Travel here! Now for the additional honor of showing you the cover for S.K. Anthony's upcoming September release, Kinetic! Isn't it lovely? Have you heard the news about HD 189733b? What is HD 189733b, you ask? It's a exoplanet some 63 light years away that's been studied for a while, but now there is enough information for interesting theories about what this planet is like. 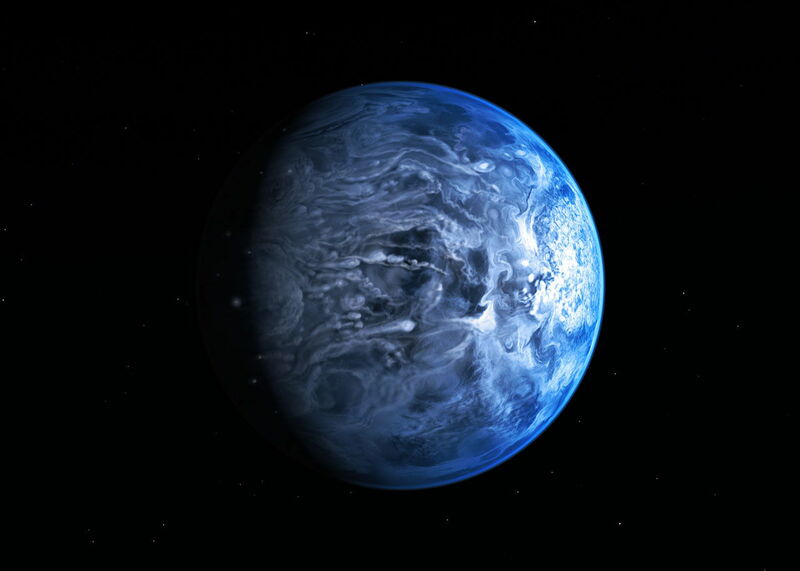 1,832 degrees Fahrenheit, has winds of up to 4,350 miles per hour, and it rains glass. Not water. GLASS! I never would have thought of that. Whoever came to this conclusion must be pretty sharp! If you have to sandblast your starship, now you know where to go! Update: for those of you who volunteered to participate in the Cover Reveal and Blog Tour for Woven, I can't thank you enough for being so quick to respond! I've organize your information and you will receive an email when the full tour schedule is finished and, while some of you have already volunteered for certain topics, I will assign others topics for what the tour calls for. I hope this schedule will work out for you, and no worries, I'll have it for you well in advance. As for the Cover Reveal, the plan is to have it finished no later than mid August, so I will be sure to send that information along with enough advance so you won't be rushed at the last minute. For those of you expecting ARCs, I should have an electronic version sooner than a printed one. If you'd rather read it ebook style, let me know. As for writing, I aim to wrap up a Christmas Novelette that I'm writing for charity - calling it Brother Christmas for now. 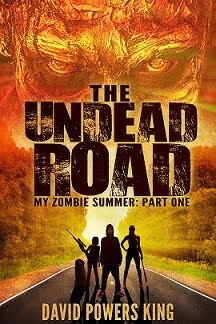 After that, I aim to wrap up The Undead Road and see where that goes. Woven 2 (not actual title) will then commence. You tired yet? I'm already feeling it! I'll have a review up later this week and an overview of what may possibly be the best game you will play this year. 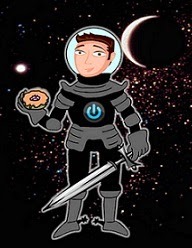 Thanks for stopping by the Laire, and before you head out, check out our latest member to the Cosmic Crew! I'm sure she'd appreciate a stellar welcome. SK's cover is awesome and I have Tara's book. And sad to say I watched most of Sharknado. But you will all be rewarded with a play-by-play on Wednesday. Looking forward to the cover art! Know it will rock. As will your tour. So many exciting things going on for you. Good luck! 4000 mph probably really wears down the surface. Congrats on lining up your tour. I'm hosting Tara today at my blog. Phew lots going on in your cosmic world! Congrats to Tara and S.K. Mid July???? Aaaaaa! I'm so far behind. Sounds like you're pretty busy too. Good luck with all the writing and scheduling of tours. Can't wait to see the cover! How exciting with your tour!!! Congrats to both Tara and S.K. They both have great books! I've been looking forward to Pop Travel for a while, and the cover for Kinetic is amazing! Best of luck with all your projects and release stuff--sounds like quite a plate full! Seeing both of those books all over the interwebs the last couple days! 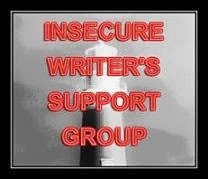 Looking forward to helping with your cover reveal and blog tour. It rains glass? Awesome. Space is so much more insane than sci-fi. Sharknado. I'm not even sure how to react to it. I feel like watching it might make me a worse writer, it's just that bad. both books have some pretty awesome covers going on! did you see the funny commerical for shark week?? you are awesome! thanks for giving me a shout! hope its not too late to return the favor! 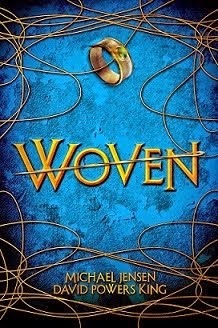 i'd love to reveal Woven's cover! Those covers are awesome! Pop Travel is intriguing and Kinetic is just gorgeous. Keep seeing Pop Travel, but Kinetic? This is a first--but then, I have been away from electronics for an excruciatingly long two weeks. Love that cover. Pop Travel is everywhere and that must make Tara happy. 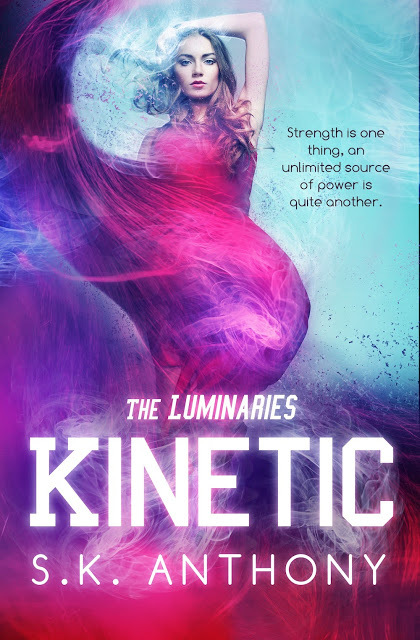 Kinetic's cover is amazing. I would never have thought of raining glass, either. That would be a great inclusion in a sci-fi story. Love the covers for Pop Travel and Kinetic both. Thanks for sharing.